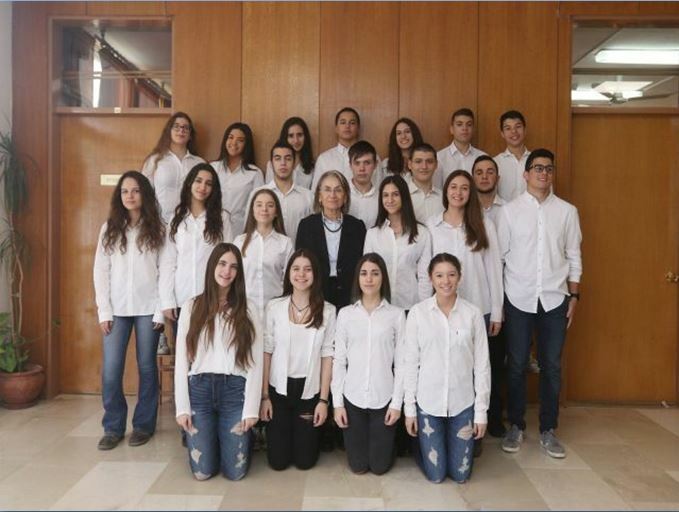 Sixteen-year-old students create the SRS application to show that Greek culture is one of the most ancient cultures of humanity and what its influence has been on the cultures of the Silk Road countries. 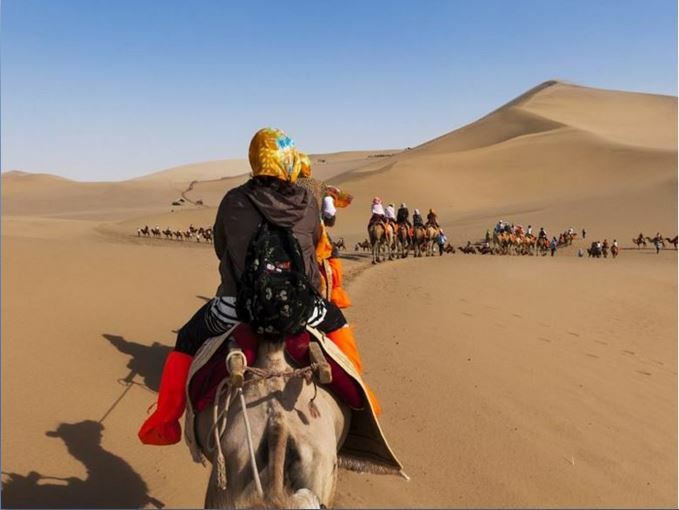 The Silk Road is the road that connects the East with the West. Apart from a trade route, it also functions as a cultures exchange artery. 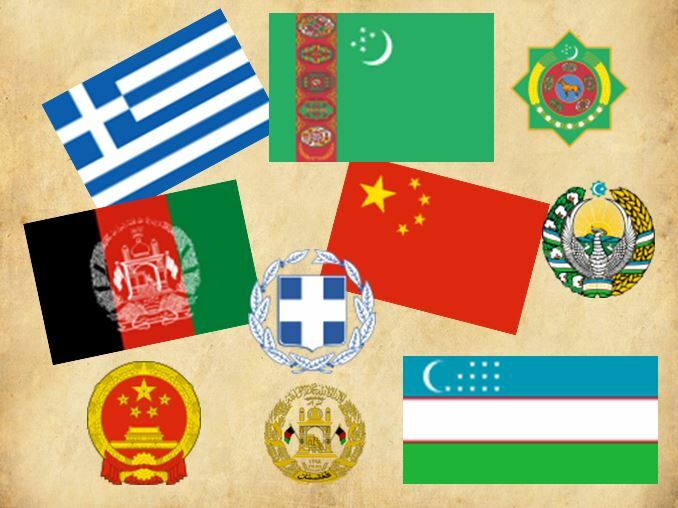 See the reason why Greek culture affected the cultures of the Silk Road countries. Countries of the Silk Road, countries which, during the course of history, have been centres of trade, transmission of knowledge, culture, technology as well as of historical treasure for the entire world. 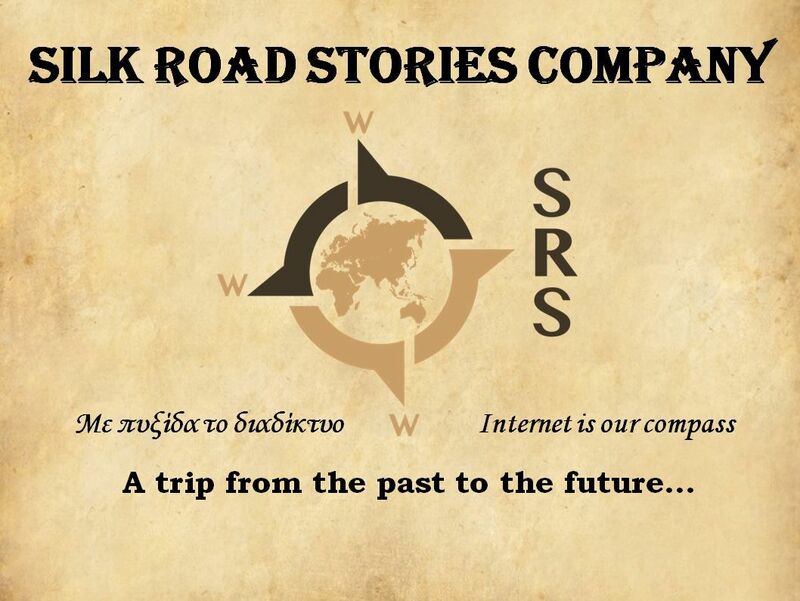 SRS product is an electronic application, which enters dynamically into the digital silk road, in order to promote to the Silk Road countries the Greek culture and the traces left by the Greeks as they passed by. At the same time Greeks will get to know the history of these countries.